Over the years, innovations in hard drive technology have aided growth in many industries. 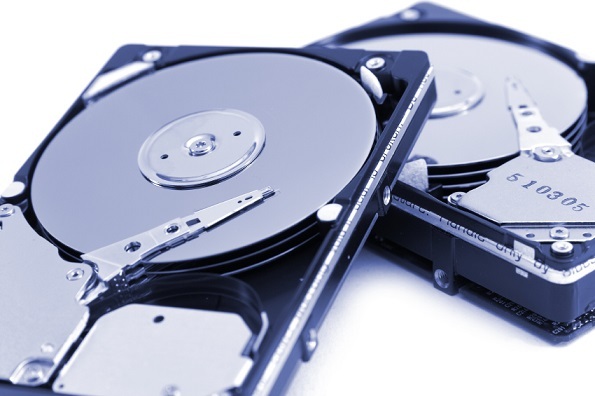 Traditional spinning hard disk drives (HDD) have served millions of users well for decades. The HDD is used extensively in business dedicated servers around the world. However, forward-thinking modern IT managers are increasingly turning to solid state drives (SSD). Invented by IBM in 1956, the HDD achieved dominance in commercial data storage by the 1960s. Each HDD uses electric motors and moving parts to record data on thin strips of magnetic film. Though manufacturers have improved HDD technology with remarkable consistency, any storage medium with moving parts has inherent weaknesses. Pioneered in the 1970s, SSD is a more sophisticated storage medium that uses no moving parts. Initially used in IBM and Cray supercomputers, SSDs only reached the technology mainstream during the last seven years. In 2007, manufacturers started using SSDs extensively in netbooks and smaller laptops. In recent years, SSDs have gained major momentum in the world of hosting. As the technology becomes newly affordable each year, more and more IT managers are adopting SSDs with rousing success. Most service provider now offers dedicated servers with SSD in their regular lineup. For decades, HDD technology was more than adequate for most dedicated servers. The HDD achieved broad acceptance in virtually all industries that prioritized reliable data storage. Over the course of the past five years, however, server processor speeds have outstripped even the fastest HDD units. 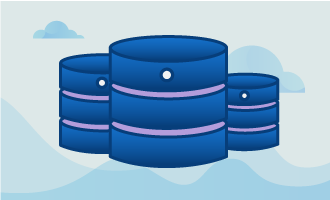 This trend has taken place during an era when organizations of all kinds have ever-increasing storage needs. As more and more companies use large multimedia files in their daily operations, many are frustrated by the inherent limitations of HDD technology. As a newer technology, the SSD is still relatively expensive. Though 1 TB SSDs are available, these costly units are fairly rare. Instead, most SSDs have capacities that range from 128 to 500 GB. Companies with very large storage needs may find more practical solutions through traditional HDDs. Since the SSD contains no moving parts, SSDs have longer average lifespans than comparable HDD units. Repair and maintenance costs are also generally lower for SSDs. Due to the nature of HDD technology, HDDs require regular defragmentation for maximal performance. Though fairly simple and routine, defragmentation is a time-consuming process that can temporarily lock up critical data. In contrast, data fragmentation simply isn’t an issue for SSDs. For those with sufficient resources, the SSD is a powerful alternative. Due to the relatively high cost of SSDs, many companies use this data technology to enhance key processes while maintaining HDDs for routine storage. For example, many firms use SSDs to optimize their e-commerce stores. As the global economy is in the earliest stages of recovery, e-commerce sites need reliable speed to make the most of anemic consumer demand. SSDs are also highly prized by companies that specialize in business-to-business transactions. Interestingly, SSDs are fully compatible with RAID arrays and can be used in dedicated servers without any problems. On the other hand, RAID setups are only as fast as their slowest drives. For this reason, RAID users are wise to use SSDs or HDDs exclusively. Mixed setups can negate many of the advantages of SSD technology. SSDs are also sometimes use as caching unit in high-end appliance such as Storage Attached Network (SAN). Because of the high IOPS capabilities, SSDs allows units to cache the most used files within the SSDs to ensure the fastest delivery, preventing the need to access spinning drives which are much slower. Caching technologies are used in Dedicated Servers and SAN units used for Cloud Hosting. For newer companies with restrictive IT budgets, it may not be advisable to invest too much in cutting-edge technologies like SSD. Over-provisioned companies may lack the liquidity to deal with unforeseeable growing pains and challenges. 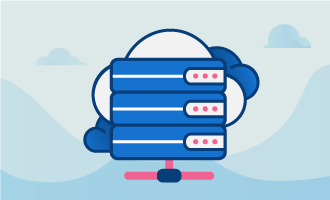 Whatever storage technologies they use, Dedicated Servers need regular backups to ensure maximal data integrity. In this advanced era, data loss and corruption is completely avoidable. With the right data technology and support, modern businesspeople will have the confidence they need to achieve great things in their respective industries.